The Ring of Milesius: Official Seal of the Ó Súilleabháin Clann of Munster. 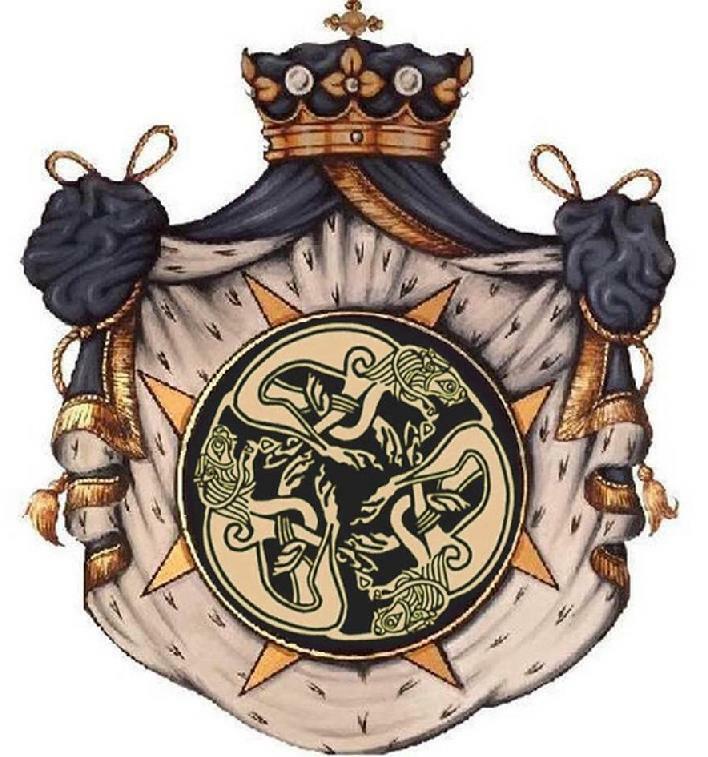 The Ó Súilleabháin Clann of Munster is recognized by Finte na hÉireann ~ Clans of Ireland, the official representative organization of Irish Clans to the Government of Ireland, the United Nations, and the Standing Council of Scottish Chiefs. 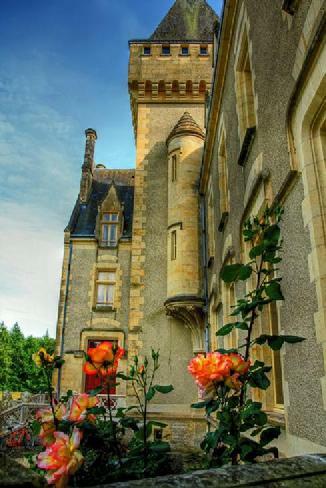 To visit the Finte na hÉireann ~ Clans of Ireland web page please click on the logo below. 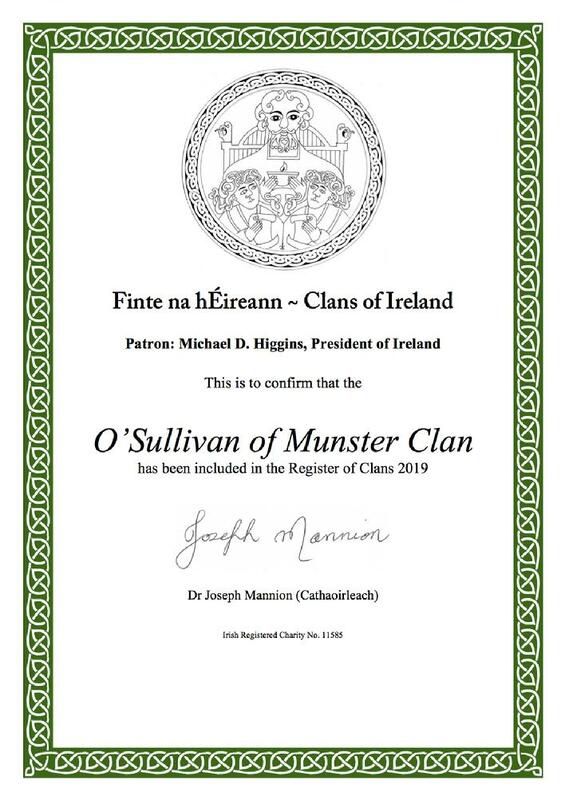 Welcome to the Ó Súilleabháin Clann of Munster, the most senior tribe of the royal Eoghanacht. Please explore our site and discover the Ó Súilleabháin tartan, the Ó Súilleabháin battleflag, the Ó Súilleabháin flower (the Blackthorn Rose), the Ó Súilleabháin planxty, the armorial shield of the Ó Súilleabháin Mor, and the sundry Ó Súilleabháin keeps and castles. The Ó Súilleabháin Clann of Munster, Copyright 2009, 2010, 2011, 2012, 2013, 2014, 2015, 2016, 2017, 2018, 2019.